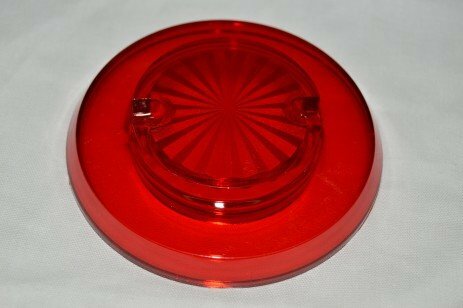 Thumper bumper cap and ring set of (3) with original artwork and color for Bally EIGHT BALL DELUXE. 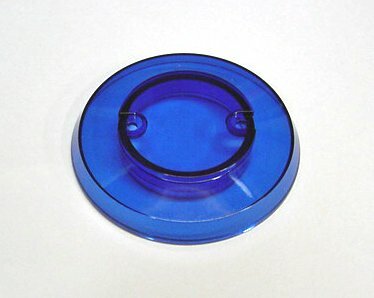 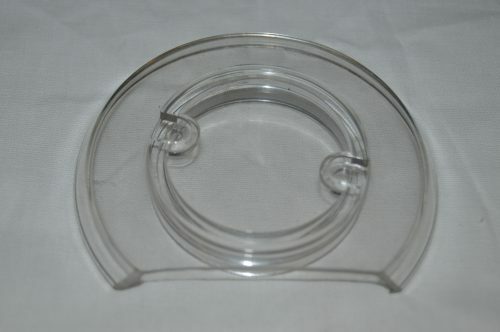 Includes outside ring. 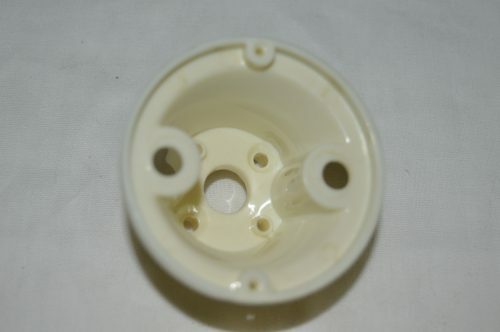 Complete pop bumper assembly for Alvin G. Will also work on some Gottlieb and Data East machines. 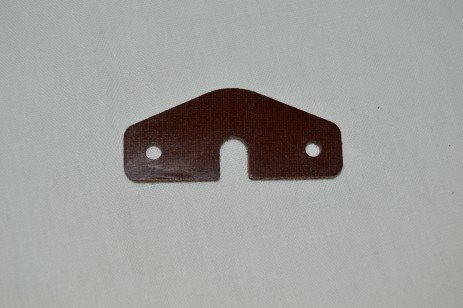 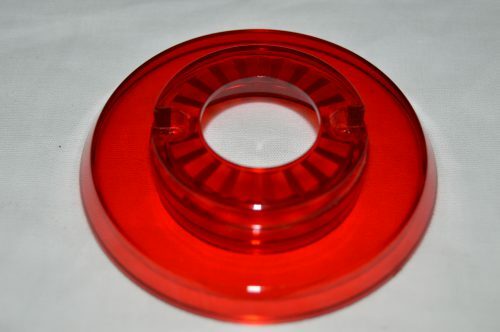 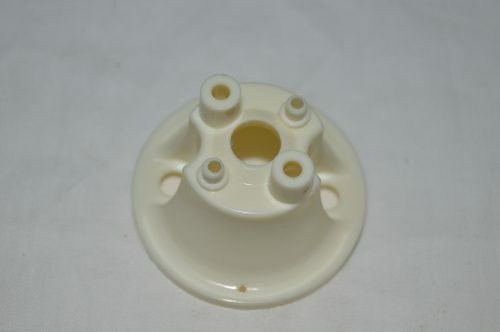 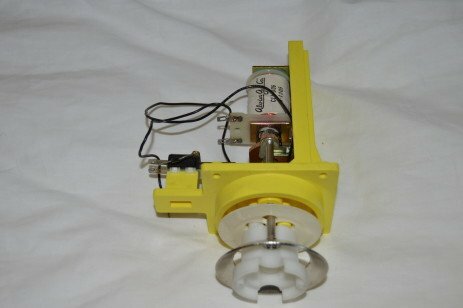 Fiber plate fits all pop bumper ring and rod assemblies. 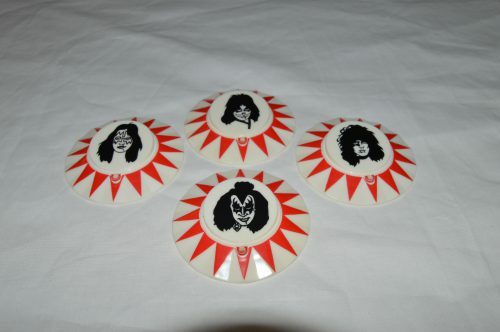 New set of KISS pop bumper caps. 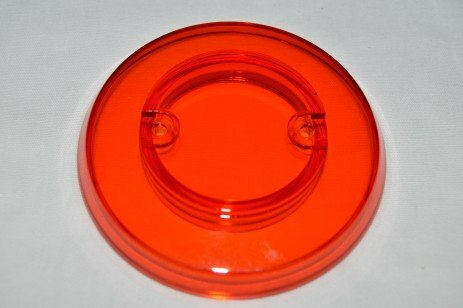 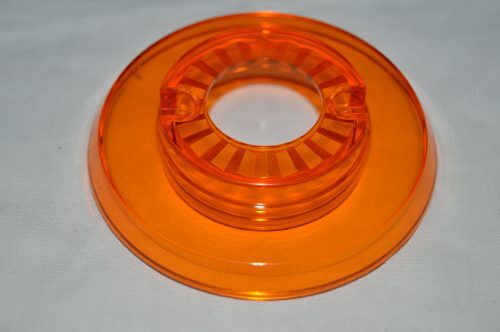 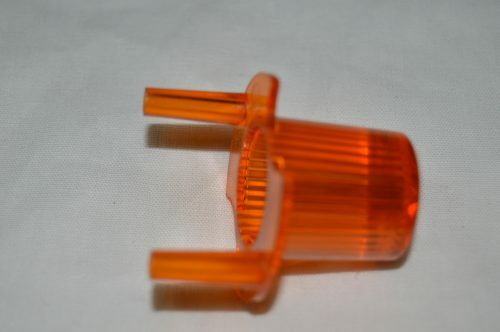 Mini orange flasher dome with pegs.